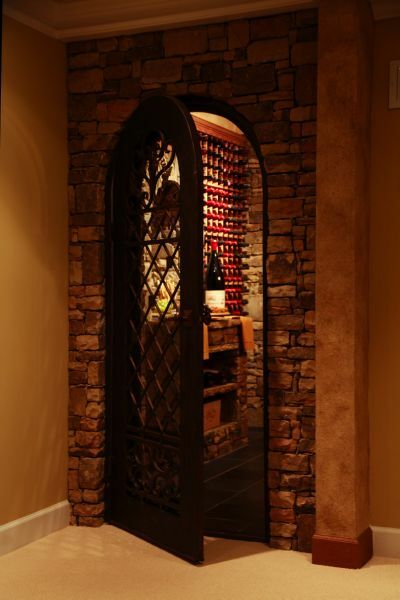 This old world style wine cave was seven years in the making. 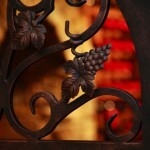 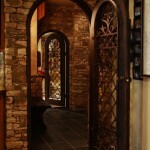 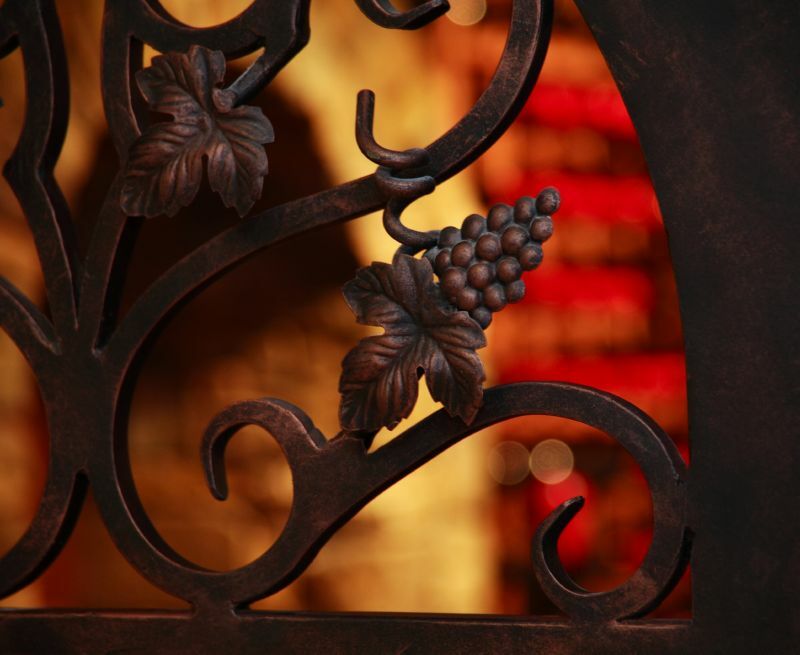 The two iron doors are surrounded by stone on both the outside and inside of the cellar. 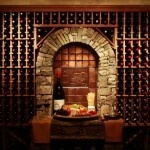 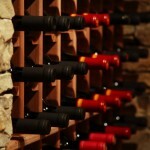 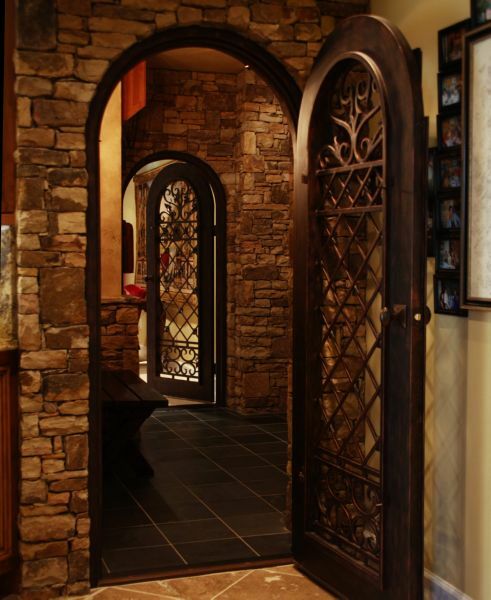 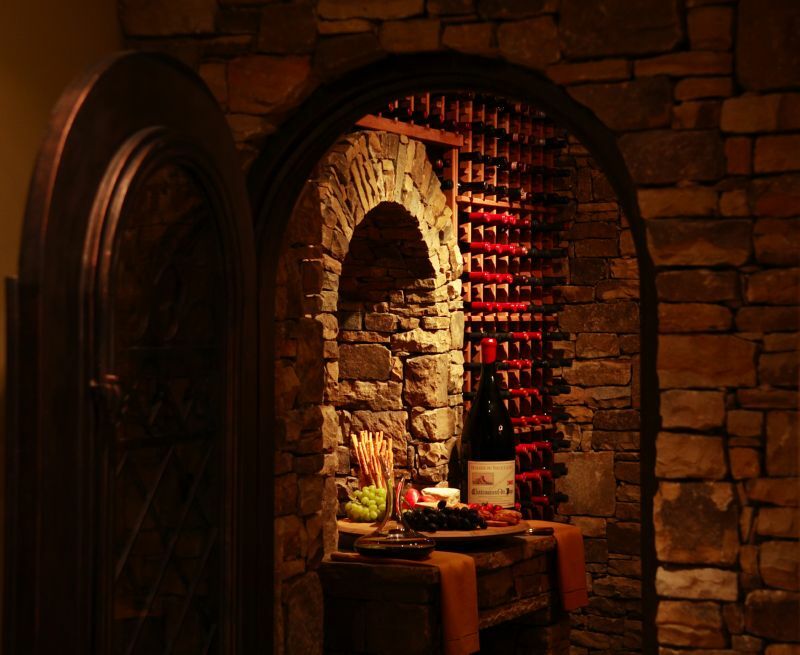 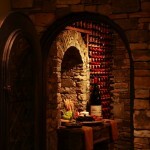 Stone work also incases the wine racks with the focal point of the room being a recessed stone arch and mantel. 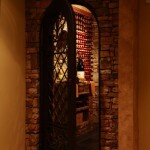 This area serves as a perfect space to examine and cork wines. 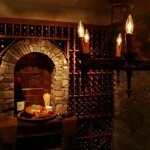 In the corner of this cellar is a table with four chairs for wine tastings. 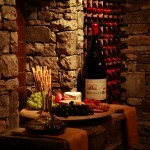 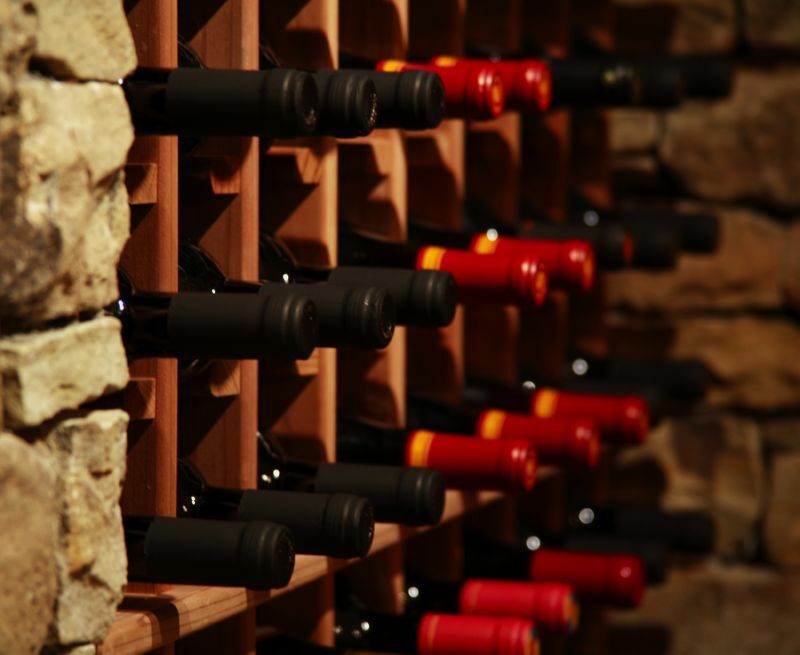 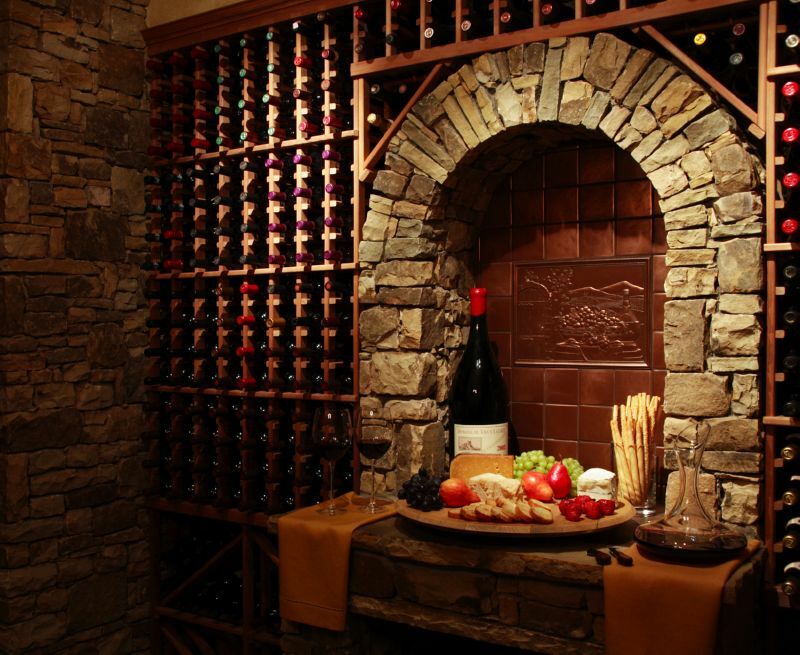 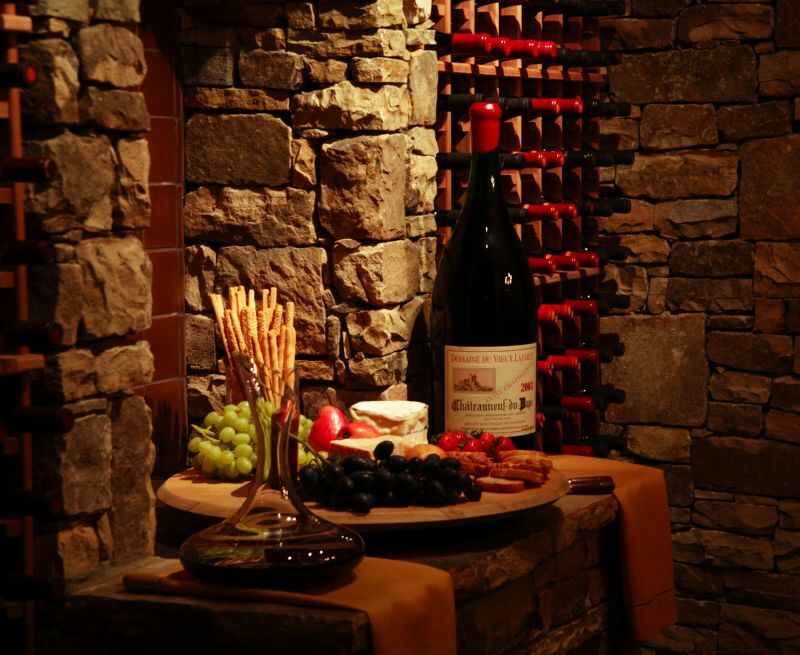 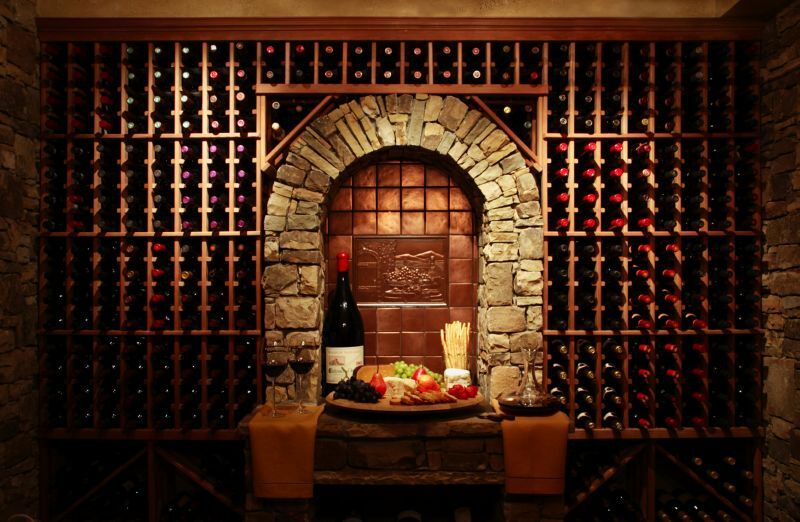 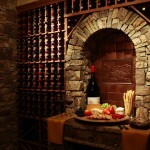 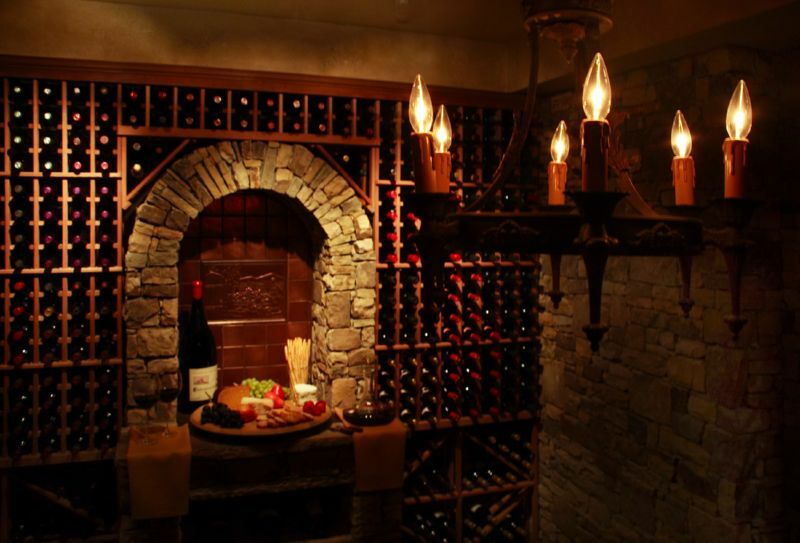 A stone ledge was designed for around the walls to allow guests to place their wine glass on while exploring the cellar.